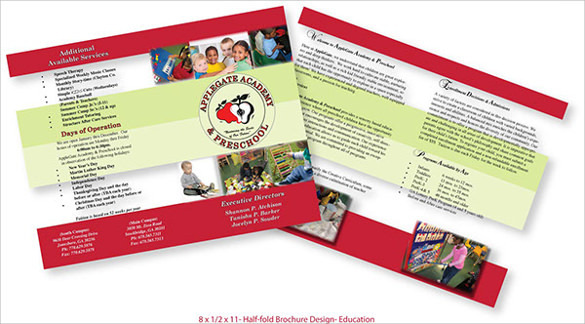 Brochures are necessary for promoting your business and your company. 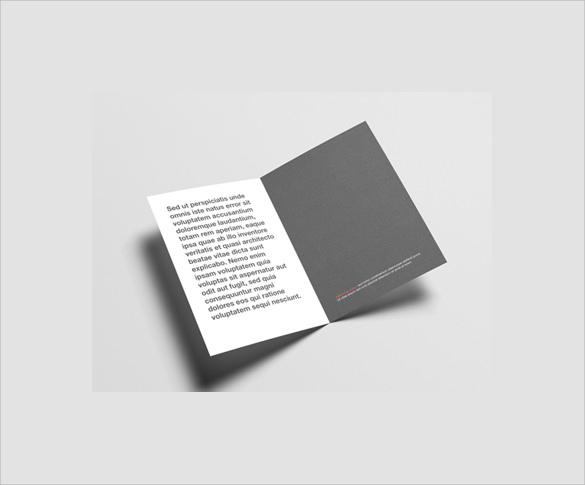 The attractiveness of your Folded Brochures plays an important part in telling about your job and the passion that you have for your love. 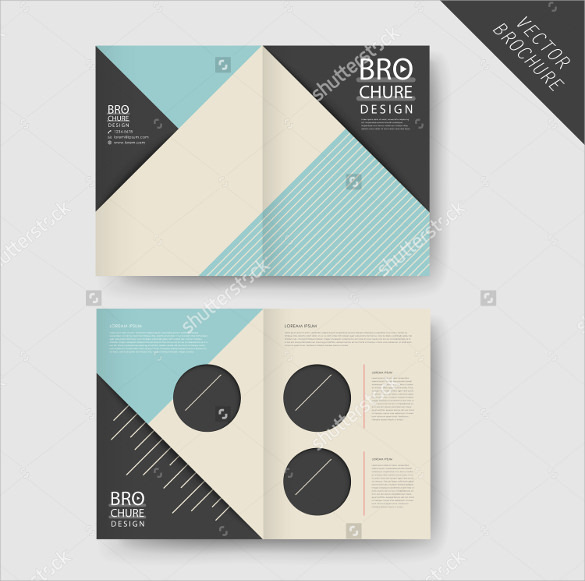 Through the coming of such an important tool for promoting, brochures, it has become easy to lure people to you. 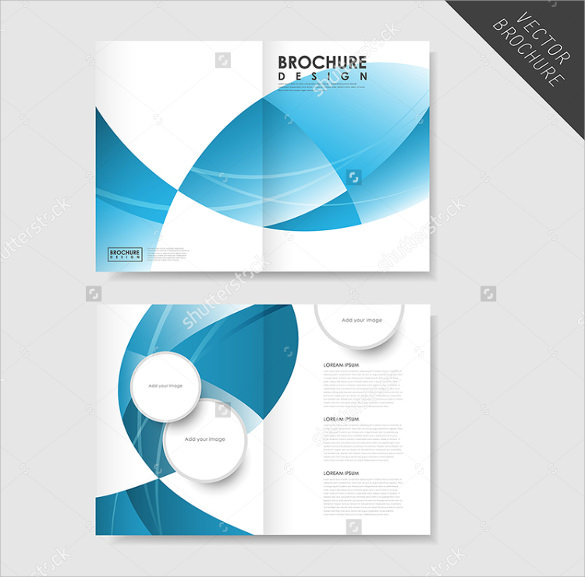 When brochures have wonderful designs, the promotion becomes easy and effective. 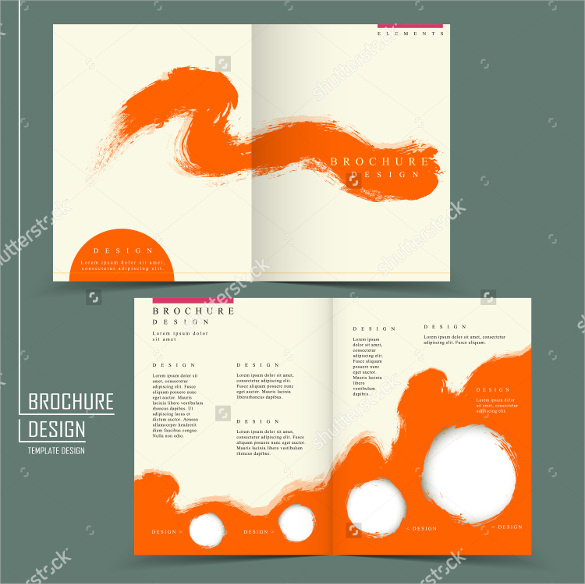 It is for the same reason that we give you the best half-fold Brochure Template in different Tri Fold Brochure and designs so that your brochures become appealing and wonderful. You can edit and customize them based on your need. 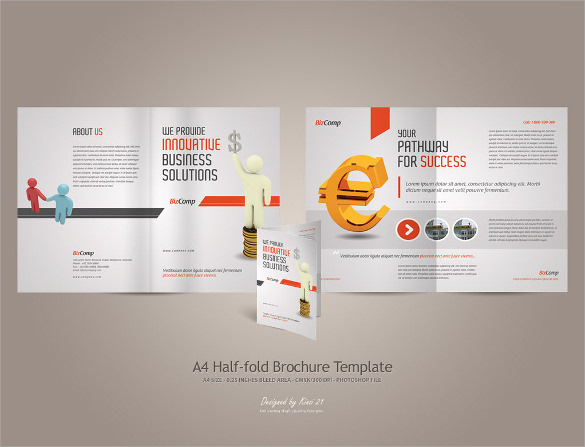 This is a simple half-fold brochure template that you can use for any business. 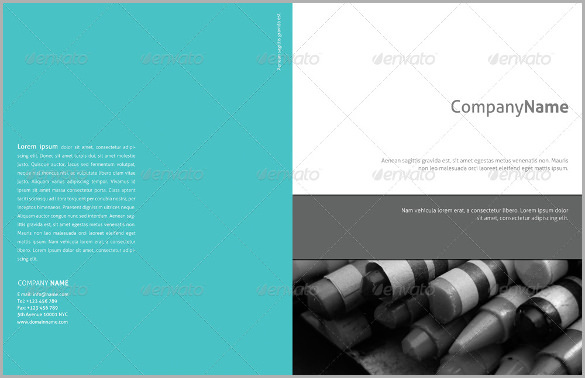 There are 2 variations in color, it is completely editable and is 8.5 by 11 inches. You can write the name of the business on the front. 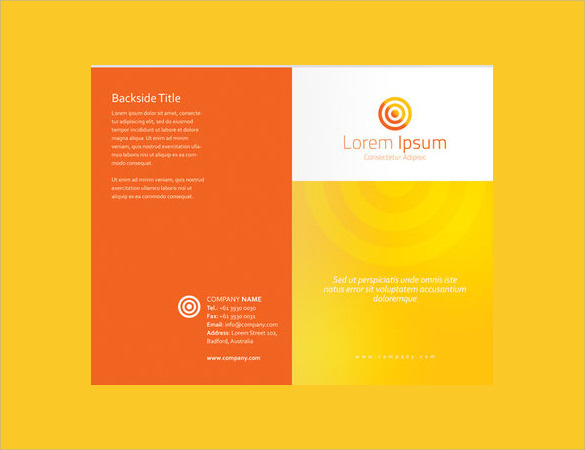 If you are looking for something with bright colors to advertise your business, then this is the best design. 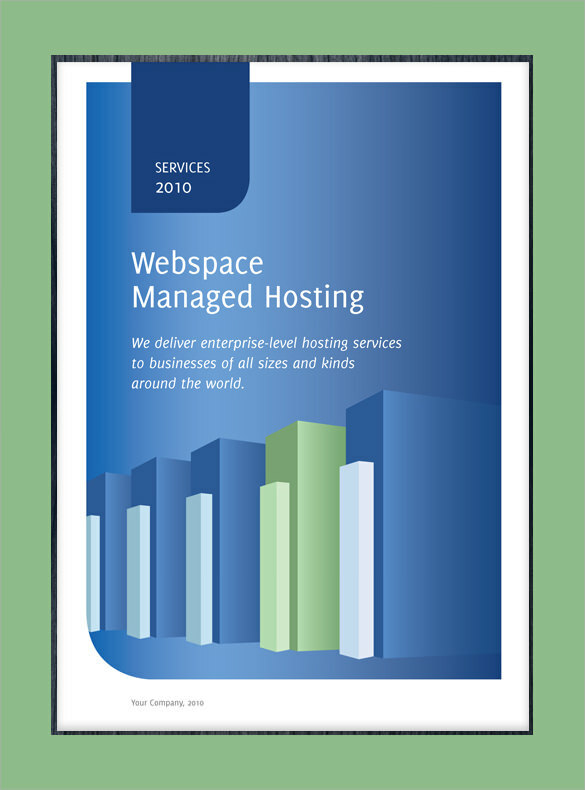 It is A4 page size and it is modern, elegant and a clean design that is perfect for any corporate or business related services. This is another great simple option that you can use and the theme is blank. 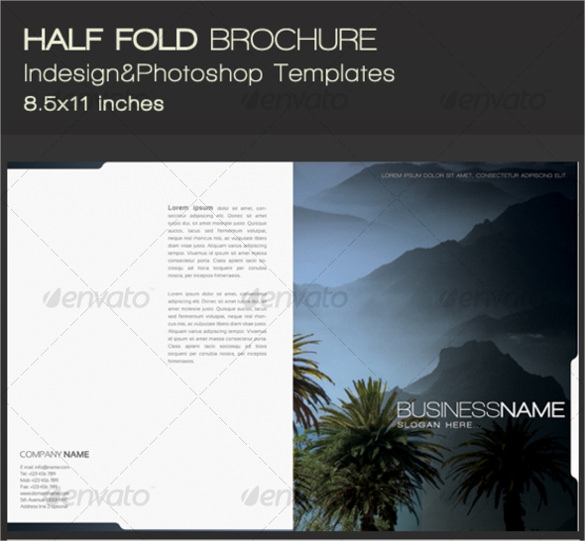 You simply create what you want on the design and then print it out and fold it in half. 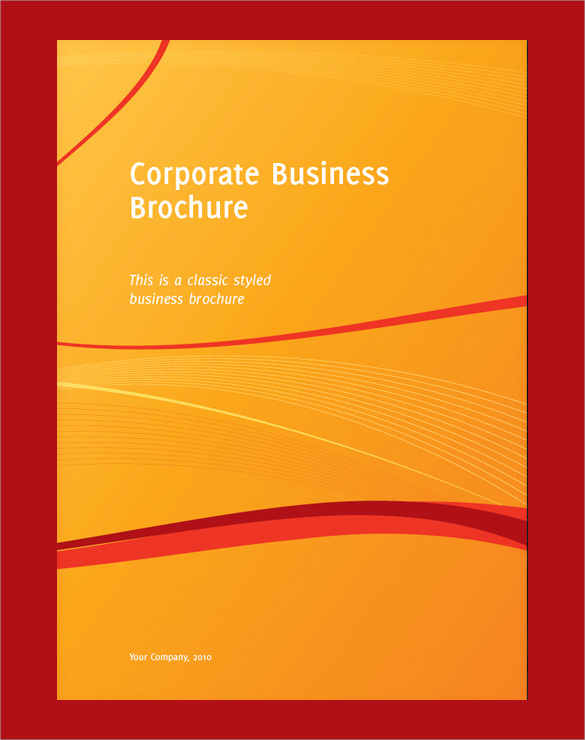 It is ideal for any business and you can use any color of paper to make a stunning look. 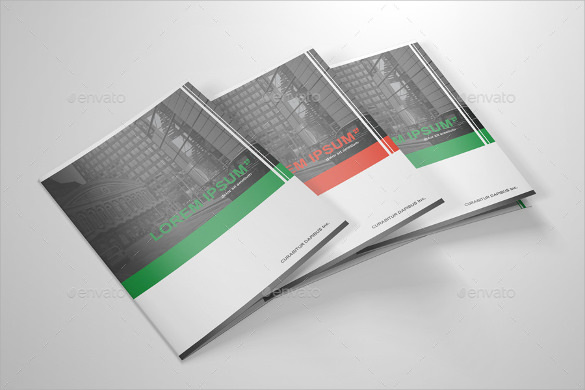 This is a high-quality half-fold brochure template that is in A3 size that is extremely simple to edit. You can also change up the background colors, as well as the images easily. 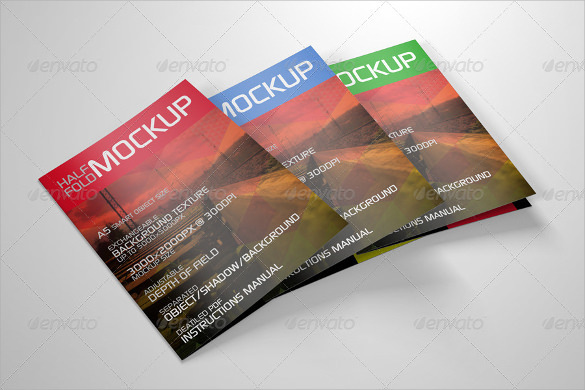 For those who want more color in their pamphlets, then this is the perfect design. 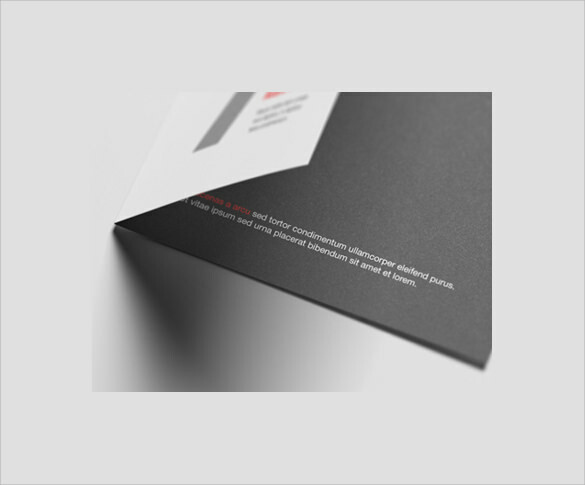 It is simple, yet elegant and you can use foil stamping, control the texture of the paper and much more. 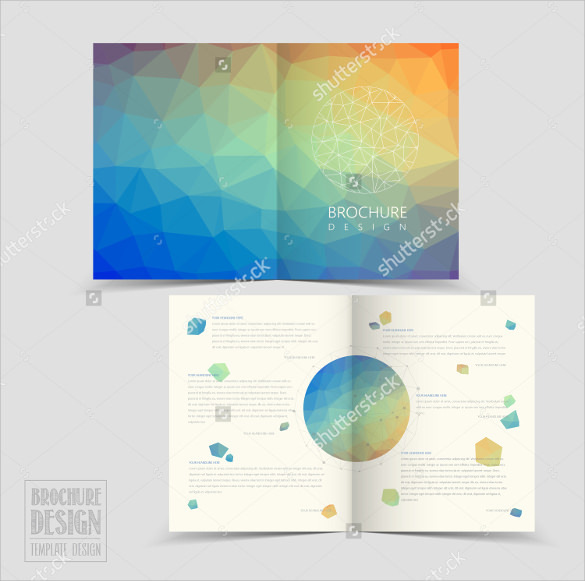 This is another great pamphlet design that can be used for any business, especially those who love color. 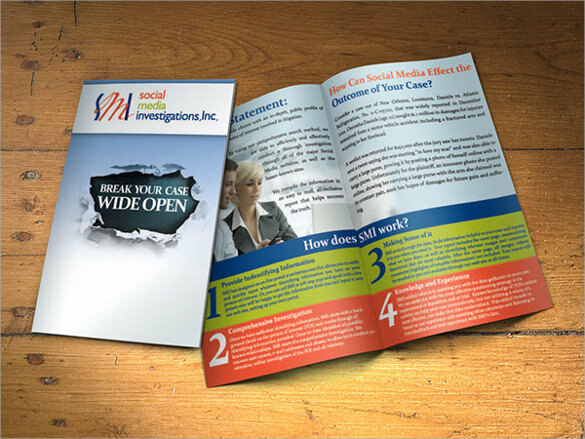 It is extremely simple to edit, print and send out and you can include any information that you want. This design is 8.5 by 11 inches and it is perfect since it has a light color scheme. You can change everything up, including the images, text and much more. 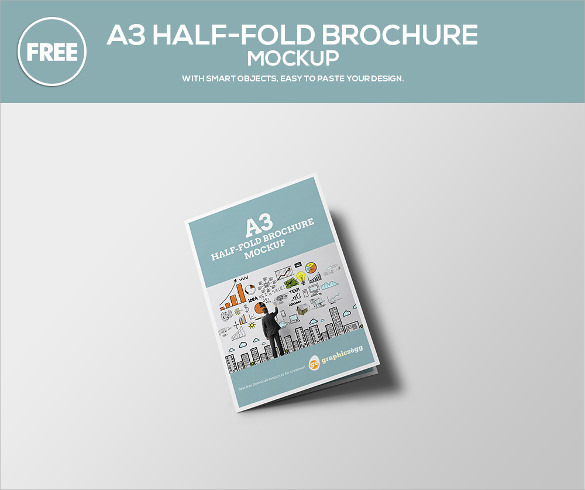 This is a geometric, yet modern half-fold brochure template that you can use for advertising. It uses grey, robbins egg blue and white as the main colors and you can edit it as you want. 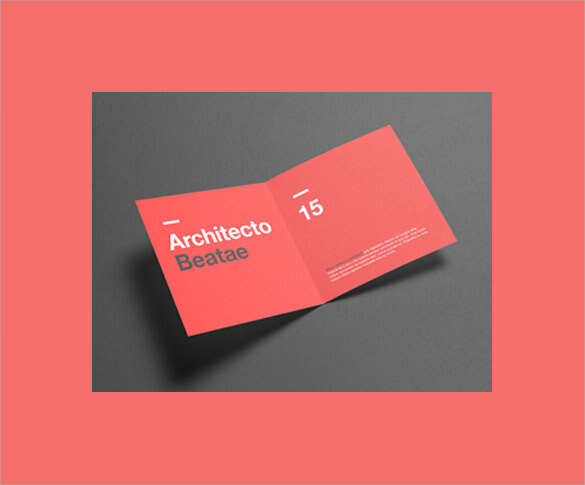 For those who want to have a more classic style theme, then this one is ideal. 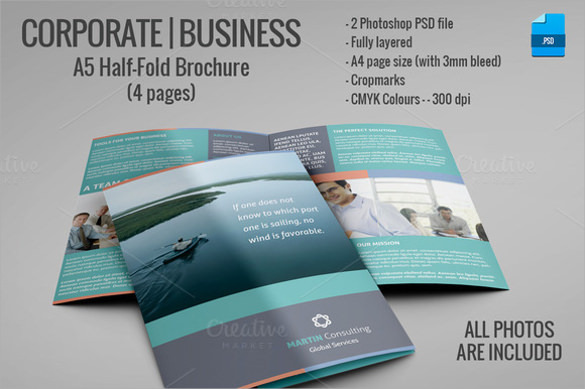 The front of the pamphlet has the name of the business and the information required is inside along with images. This is another great option for those who want to play with various textures. You can move and separate the various shadows and objects, while editing everything else. 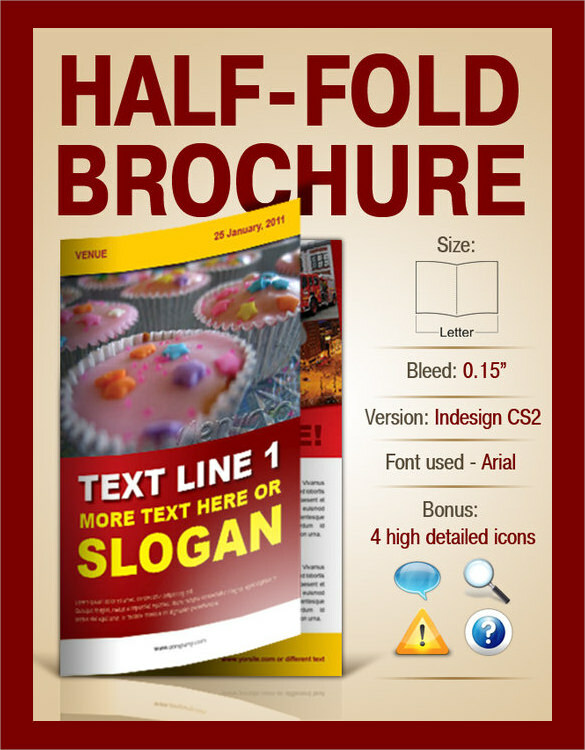 This half-fold brochure template is 11.69 by 8.3 inches in print size and it has a bleed area of 0.25 inches. 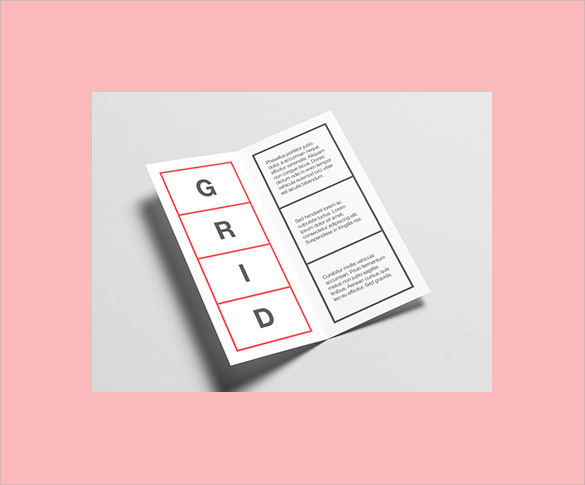 The images, text and paragraps are simple to move and change. This is another simple option that you can use and it is extremely classic and elegant. You can edit the images, text and much more. 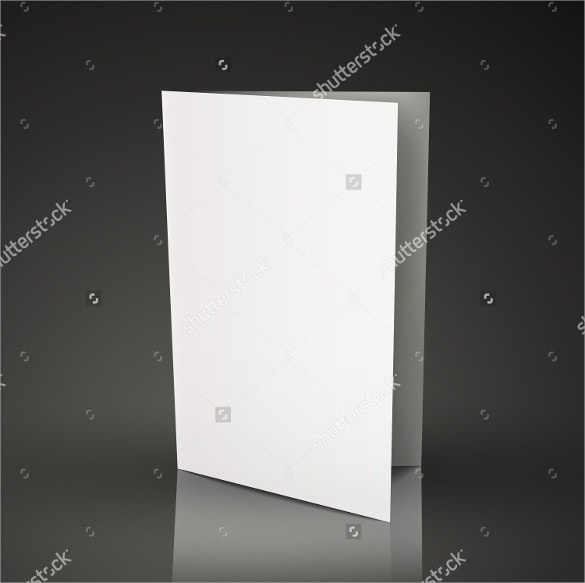 This is an A4 sized pamphlet that you can use for your advertising. It is elegant, yet classic and all elements can be edited easily. 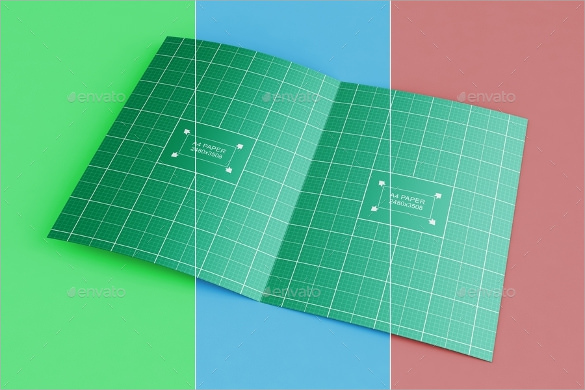 This is another great option that you can use and it also allows you to use textured paper. You can also use the smart object to move and edit anything. This is an ideal option for those who want to send out elegant, yet classy designs. 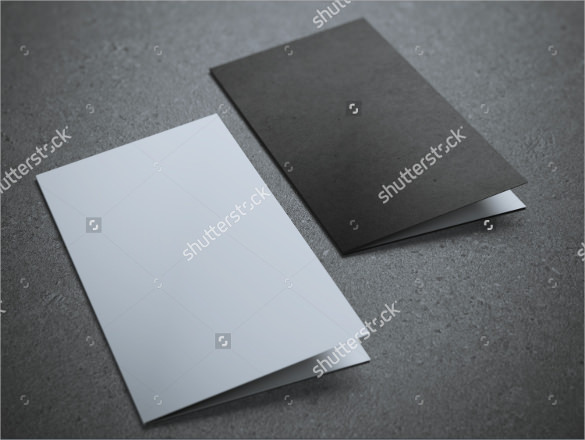 It is letter size and folds in the middle with great images. 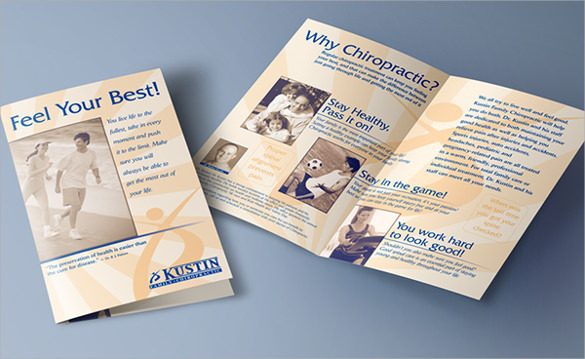 These pamphlets are perfect for any business and they are the perfect advertising material. You can create them and print them up and send them out and they are easy to create and gorgeous and eye-catching designs.